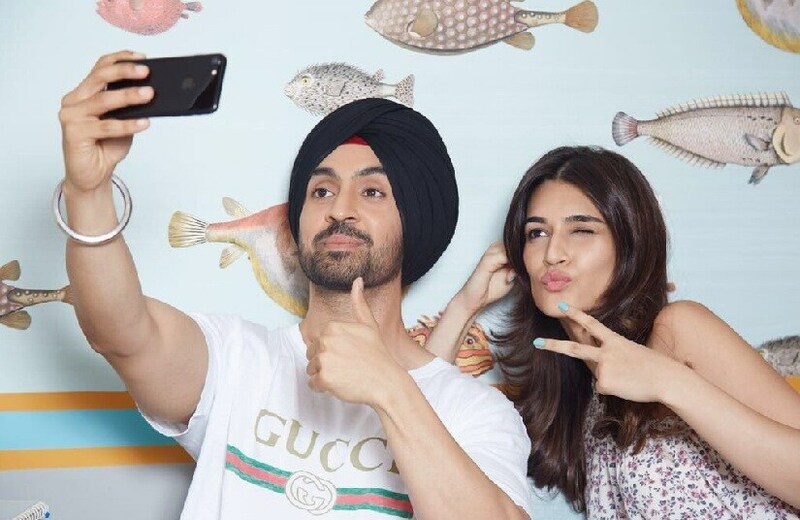 Mumbai: Actors Kriti Sanon and Diljit Dosanjh starrer Arjun Patiala, which is directed by Rohit Jugraj, will release on 13 September. The film is co-produced by T-Series honcho Bhushan Kumar and Dinesh Vijan of Maddock Films. 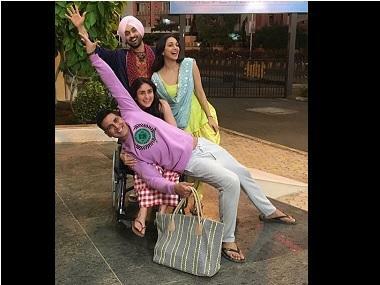 "Arjun Patiala is a film that will make you smile, laugh and crack up. 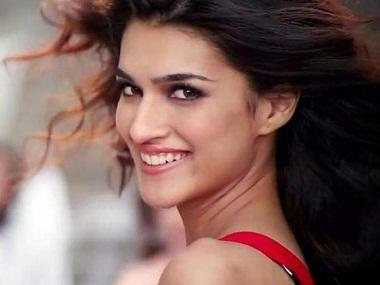 Watch out for a crackling chemistry between both (Sanon, Dosanjh) of them," Kumar said in a statement. In the film, Sanon plays a journalist while Dosanjh will essay the role of a quirky, small-town boy. The film also stars Varun Sharma. "Bhushan and I share a productive partnership, especially when it comes to music, and we respect each other's capabilities. But what excites me most is Maddock Films' line-up for 2018... It's very exciting, promising and an exhilarating mix of diverse films," Vijan said. Kumar praised Vijan and said he and his team are always conceptualizing unique content.